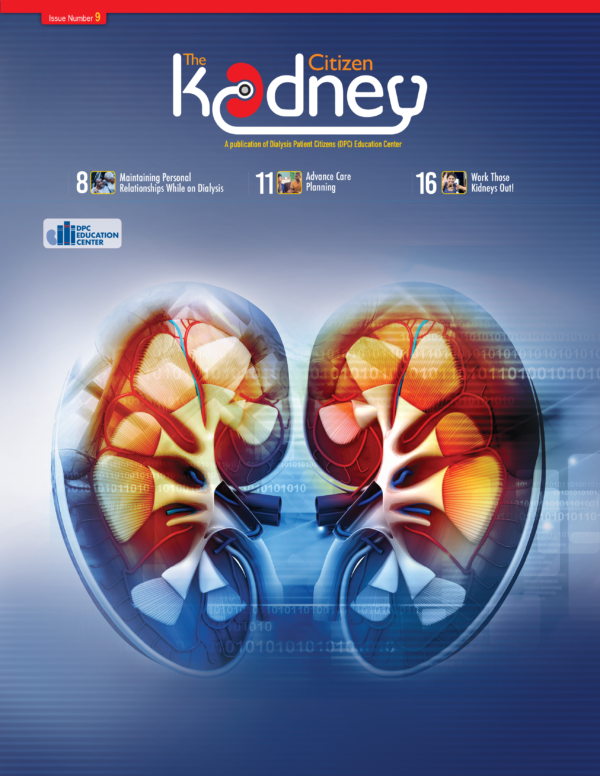 An issue dedicated to Fabry disease, with tips on social media, new kidney disease legislation and more! 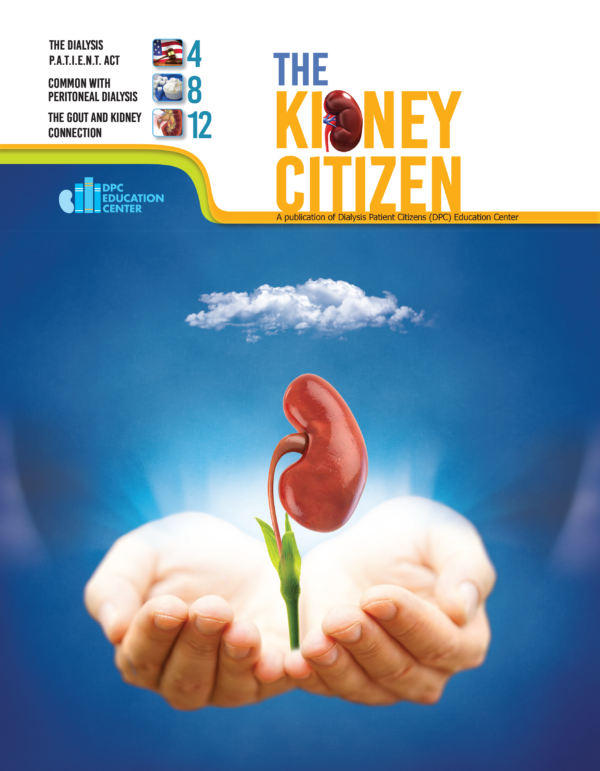 Get a primer on the new healthcare landscape, the benefits of music and healing and tips on traveling while on dialysis! 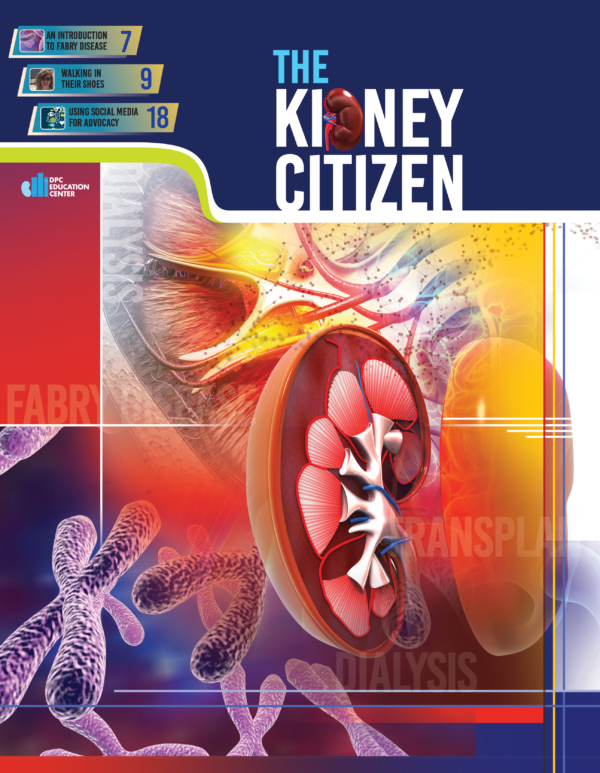 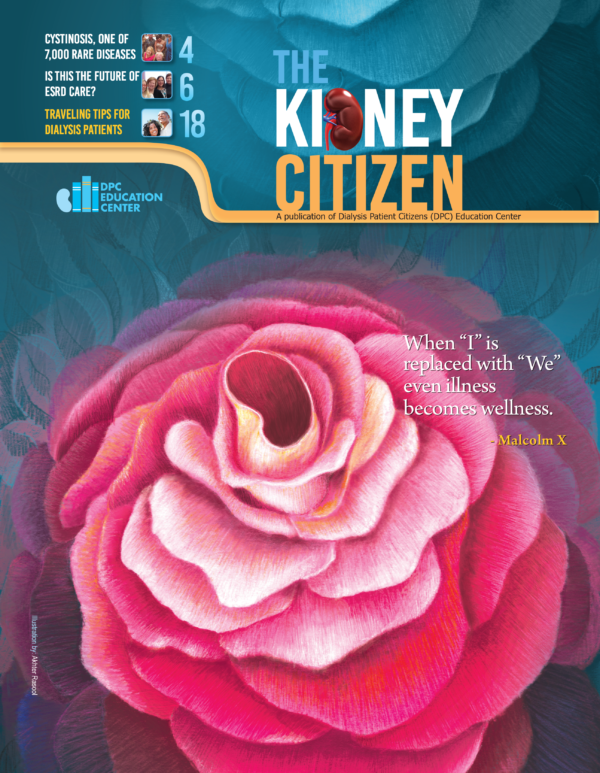 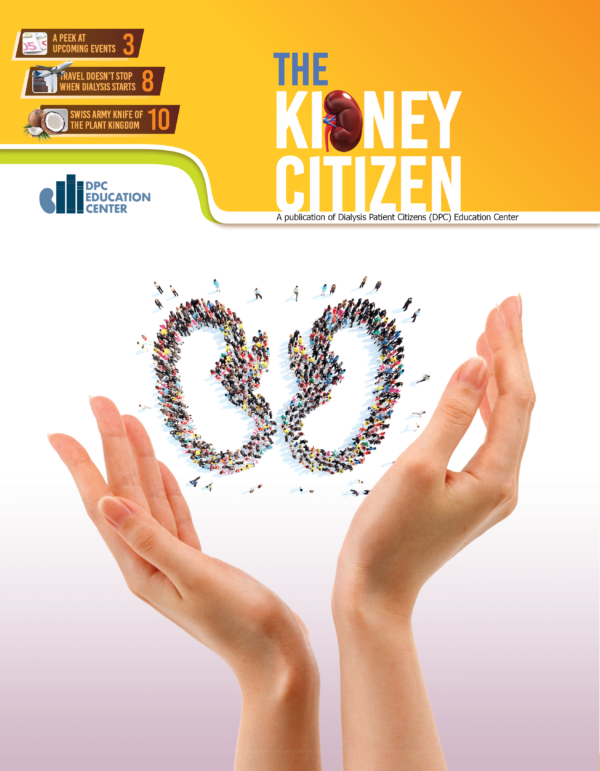 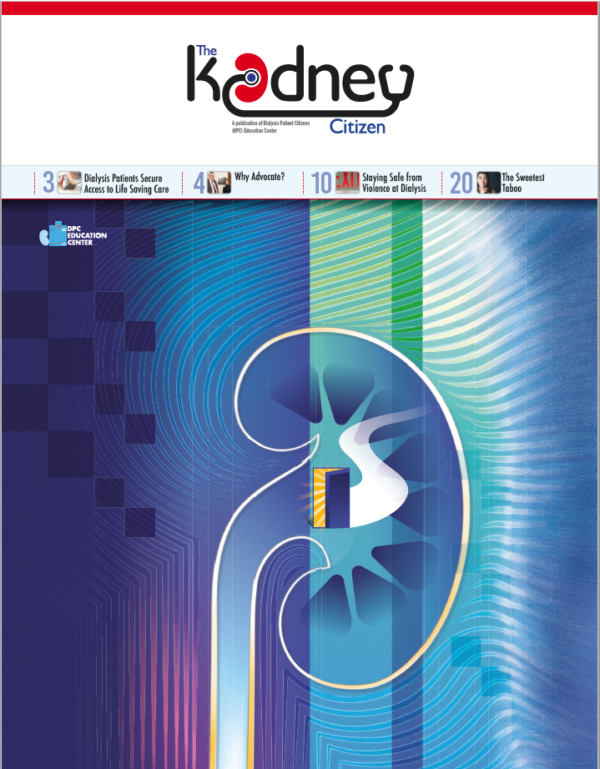 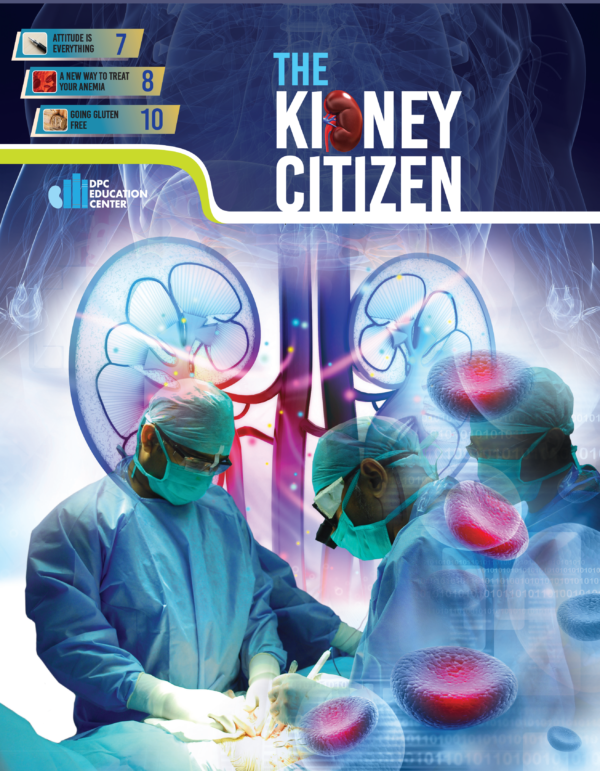 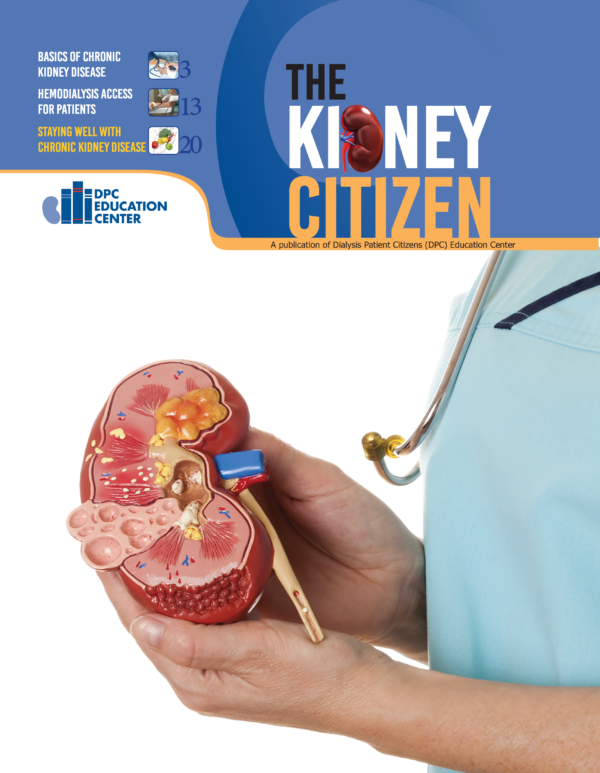 Inside this issue you will find information about one of the rare diseases that can cause kidney disease, Fabry. 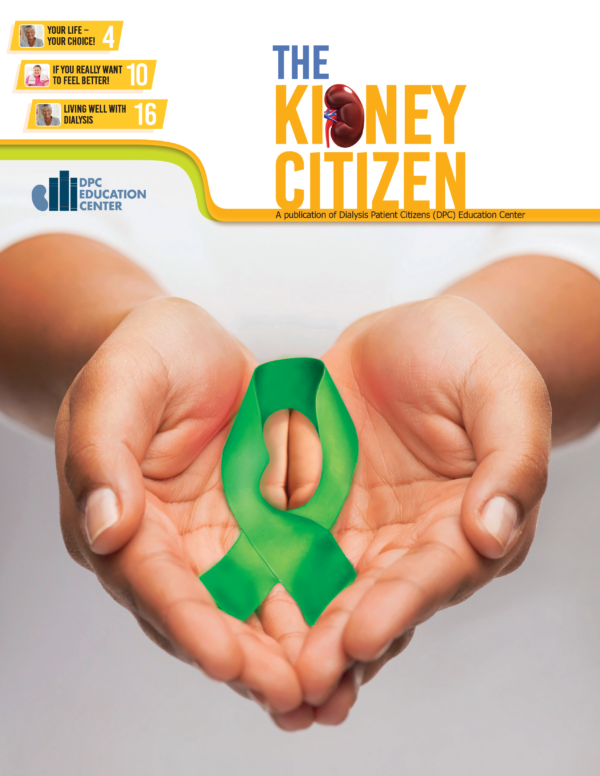 You'll also find information about getting through the holidays and patient advocacy.